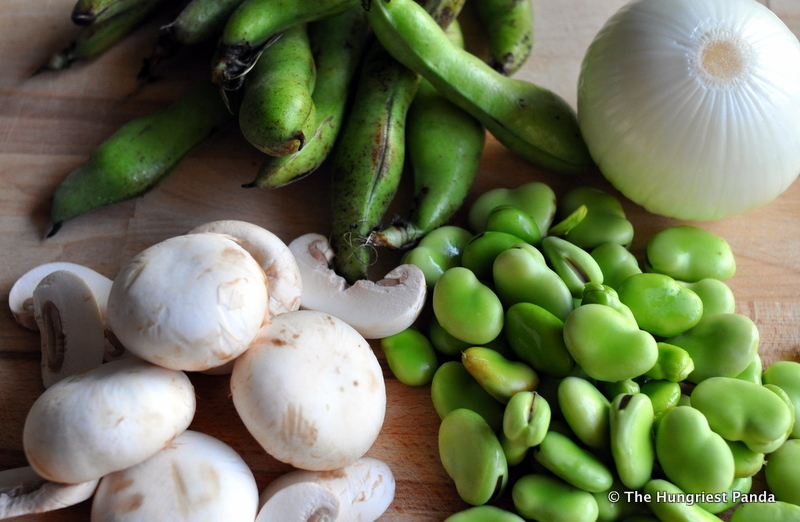 A sure sign that spring has sprung is when you start seeing fava beans (sometimes known as broad beans) pop up at your local market. 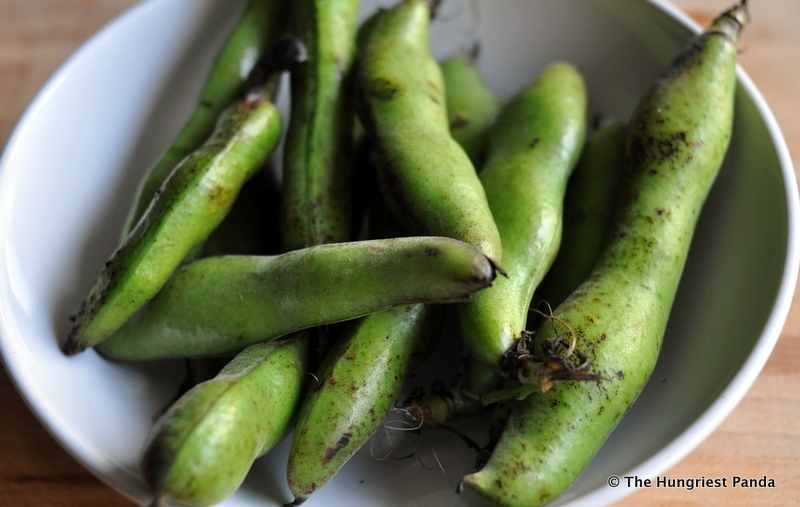 Fava beans are actually available year round, but because they are sensitive to extreme heat, they are at their peak in the spring. I first encountered these large bean pods when my husband and I visited Italy around this time last year. While touring through Tuscany, we’d often see people popping them open and enjoying them as a snack, and we also saw them being sold throughout the farmer’s market in Florence. I kept wondering about them since they looked so giant and a seemed a bit weird to carry around with you as a snack. We finally tasted them for ourselves at a cooking class we took in Florence where the chef served them with some pecorino cheese. It was a delicious pairing that complimented each other perfectly. You can imagine my excitement when I saw that a local market in Shanghai had them freshly available, so I bought a large bag impulsively without even thinking through what I would do with them. They just reminded me of Italy and how much I wanted to be back there. I almost wanted to just break them open and start eating them right on the spot. At first, I thought about making a fava bean mash as an accompaniment to a grilled steak, but I’ve made an effort to live more health consciously and have been trying my best to eat less meat. And, since I had Italy on my mind, I thought a fava bean risotto would be perfect. I incorporated mushrooms into the risotto which is a good way to give the texture of meat while the beans are a great way of adding the protein you need. When you break open the pods you first get these green beans. These beans actually have a thin outer shell so blanching them makes it easier to peel and get to the inner bean. I made this recipe twice but the first time I was too impatient to photograph it before I ate it. In the photo I have white button mushrooms. The first time I made this I used shiitake mushrooms which created a deeper mushroom flavor. The white button mushrooms, while still giving a mushroom flavor, started out more watery and I will note down below the differences on cooking with both. 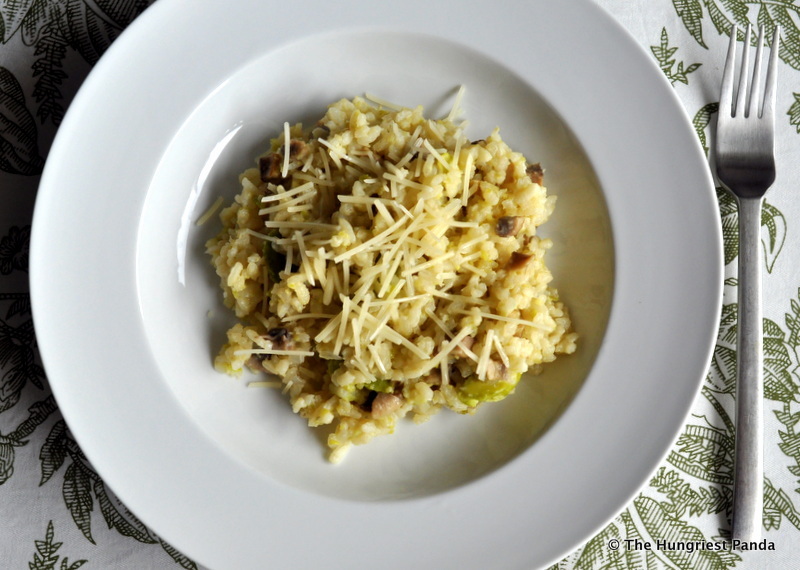 However, any combination of mushrooms usually works for risottos. And without further ado, the final product: A creamy, nutty, buttery, umami-y, cheesy and delicious risotto. I love the rustic look of these beans in a bowl, and if you don’t have time for risotto (as we all know it’s a time consuming and somewhat tedious meal to make) I would just enjoy them in their natural state and serve them along side a cheese board with some crusty french bread. Pair it with a crisp white wine for the perfect beginning of a casual get together with friends! Enjoy! 1. Bring a large pot of salted water to a boil. Meanwhile, shell the favas and discard the pods. Boil the favas for 4 minutes, strain and then immediately plunge into ice water. Let cool for 2 minutes then pierce the favas and squeeze them out of their skins. Separate 3/4 of the favas and puree in a food processor. 2. In a separate large saucepan bring the broth to a simmer, and keep it hot. Meanwhile, in another large saucepan over medium heat, melt the butter and add the onions and mushrooms. Reduce the heat to low and cook for about 5 minutes; do not brown the onions. If your mushrooms produce a lot of water you can pour most of the mushroom water out, but reserve it as you want to keep this to add in later. If it’s not too much liquid then you can add the rice and mix together. (You just want it to be dry enough before you add the wine, so you can see when the wine has cooked off) Add the rice and saute, while stirring, for 2 minutes. Add the wine, increase the heat to medium, and stir constantly. When the wine has been absorbed, add a little of the hot stock. If you have some of the mushroom liquid reserved you can pour it in along with the stock here. Once the stock is absorbed, add a little more; repeat this process, stirring constantly, until the rice is cooked through. 3. To the cooked rice add the pureed favas, the rest of the whole favas and the cheese. 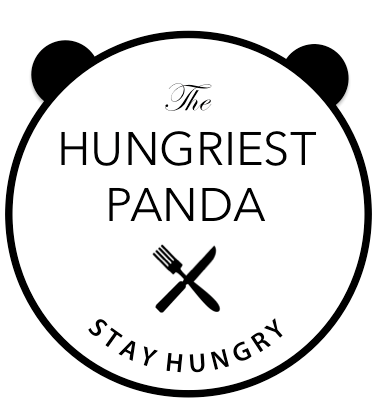 Cook over medium heat, stirring, until the cheese melts and the puree is incorporated evenly. Season with salt. Top with more freshly grated parmesan cheese.